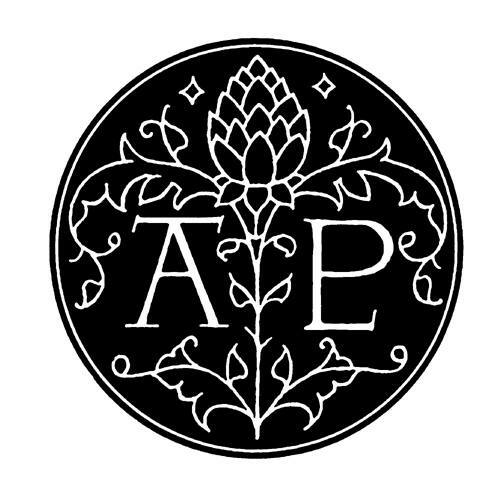 Welcome to the website of The Artichoke Press and Artichoke Editions. Since 1975, Jonathan L. Clark has created fine books and commissioned printing at the press in Mountain View, California. Our limited editions of literature and photography are known and collected by libraries, museums and bibliophiles throughout the world. In these pages you will find details about some of our publications, and custom fine-printing services. For further information, please contact us.